Two weeks after Telkom cut the cost to Internet service providers of accessing its fixed-line digital subscriber line (DSL) network by 30%, MWeb has slashed the prices of two of its uncapped data products. The price of its 384kbit/s and 1Mbit/s products have both been cut to R199/month, from R219/month and R299/month respectively. However, the company has elected to keep the cost of its uncapped 4Mbit/s and 10Mbit/s services unchanged at R539/month and R1 999/month. 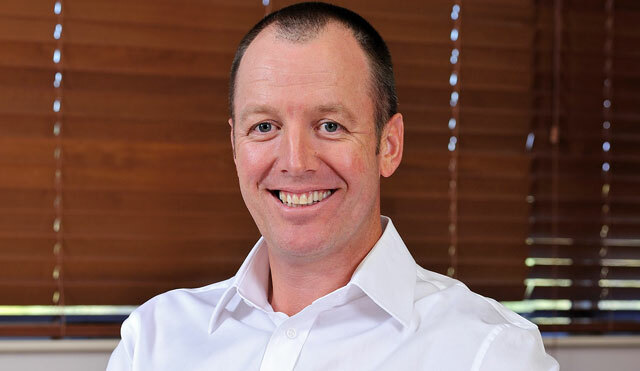 MWeb CEO Derek Hershaw says the company decided to cut the cost of the lower-end products to stimulate the market and make entry-level DSL as competitive as possible. It also comes ahead of plans by Telkom to upgrade 384kbit/s users, probably to 1Mbit/s. Explaining why the company has kept the 4Mbit/s product pricing the same, Hershaw says it was “very well priced already”. “The focus is on getting as many customers onto the network,” he says, adding that the prices of the faster DSL products may be reviewed down the line. Hershaw says MWeb reviews all its prices on a quarterly basis.